Do you need to hire a glass contractor for a custom glass project in your home? Someone who is truly gifted tradesman with an eye for custom solutions? Westoaks Glass & Mirror has a staff of exceptional glaziers uniquely qualified to fabricate and install residential glass products. Each has a passion to produce custom glass designs for both interior and exterior home spaces. Each are creative but logical thinkers who have decades of hands-on experience completing residential glass projects. Whether you need to repair or replace a glass product for a home remodeling project, Westoaks Glass & Mirror can execute any custom glass design challenge to achieve a dazzling one-of-a-kind result. We offer a variety of design styles and glass types that are strong, durable and beautiful. 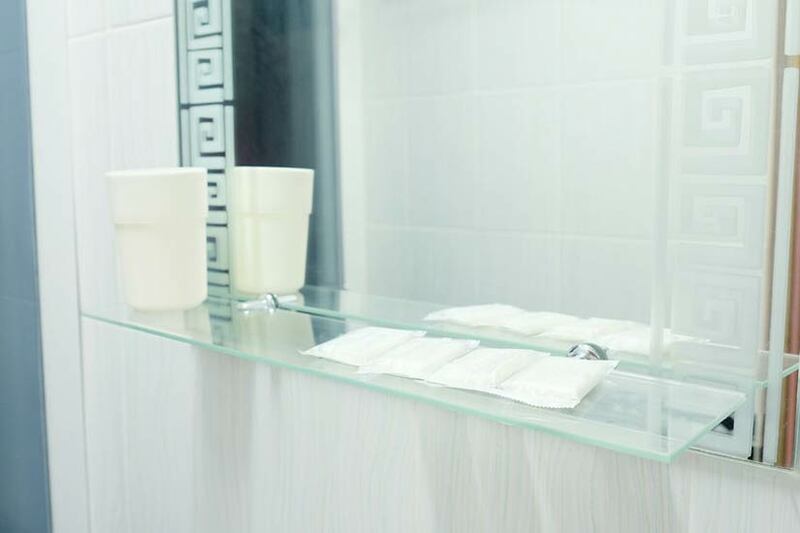 Look to Westoaks Glass to custom cut and install glass shower enclosures, tub enclosures and glass shower doors to transform your bathroom. 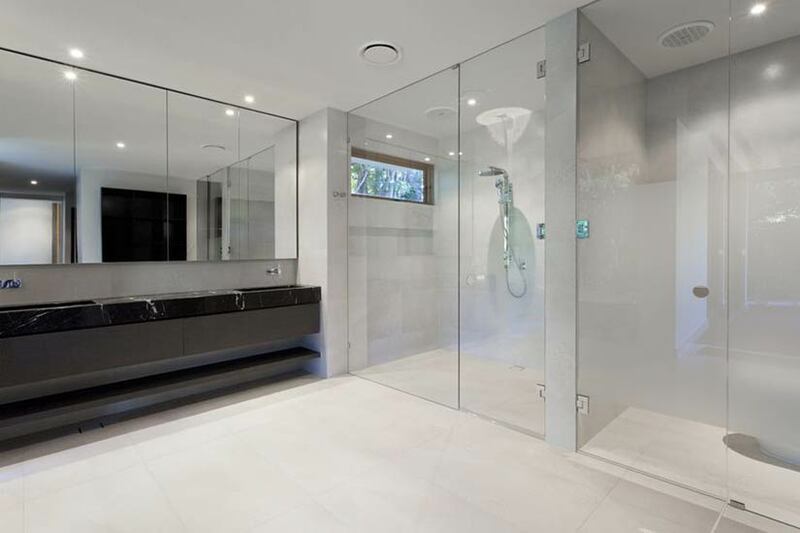 Frameless Glass Enclosures: This modern enclosure style does not require the aid of metal structure and rail components, thus providing more of an emphasis on the beauty glass sliding doors, swing doors and swing panels. Framed Glass Enclosures: This traditional shower enclosure style uses rail moldings in a variety of finishes and colors. Shower Glass Doors: We can install all types of glass shower door types such as sliding or bypass, round, neo-angle, pivot and bifold. We carry a full line of standard window glass as well as specialty and decorative glass types. All of our home window glass is available cut-to-size to order, or for installation by our professional staff. For large house window installations, glass may be ordered to size in advance for on-time delivery. Standard Window Glass: Single and Double Strength; Double Pane and Triple Pane; Tempered and Annealed. Specialty Window Glass: Safety; Laminated; Sound Reducing. Decorative Window Glass: Patterned; Acid-Etched “Frosted”, Laser-Etched “Patterned”. A glass wall system, with or without glass doors, can create a sleek and modern look in your house. 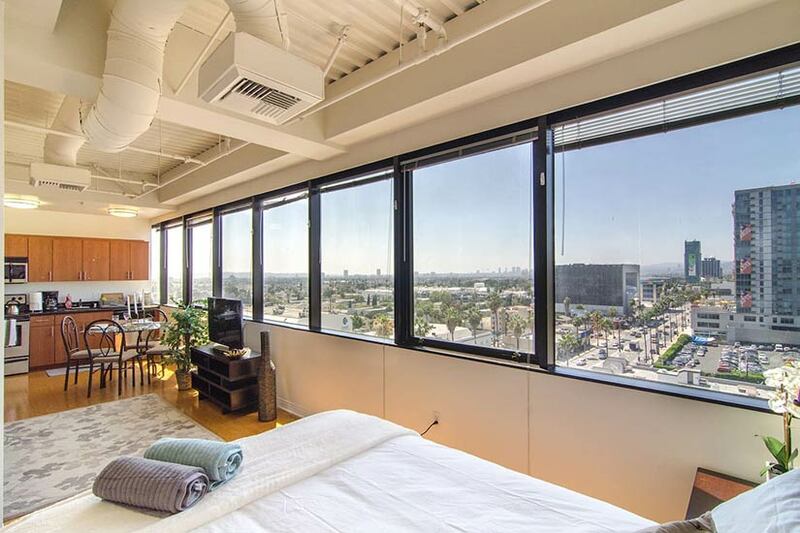 They can transform a room by allowing in more natural light, capturing bigger outdoor views, or partitioning rooms. Whether you want to retrofit, upgrade or remodel a wall, we can install a floor to ceiling or freestanding glass wall system, with the following door types, to bring the outside in, or expand your living space. 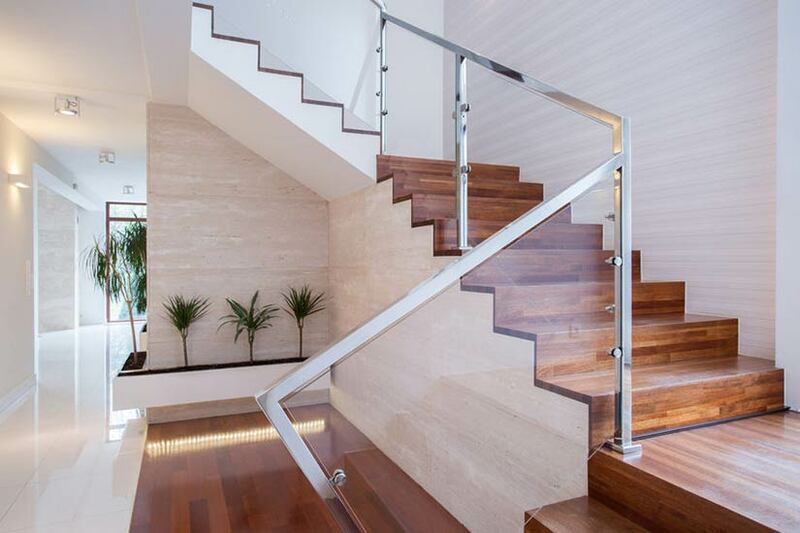 Westoaks Glass offers decades of experience in the custom design and installation of luxurious glass stair handrail systems and windbreaks that are strong and safe. Our beautiful residential installations will give a whole new look to a multi-story home with winding stairs. To further achieve a truly stunning modern effect, complement your glass railing system with a glass wall system. 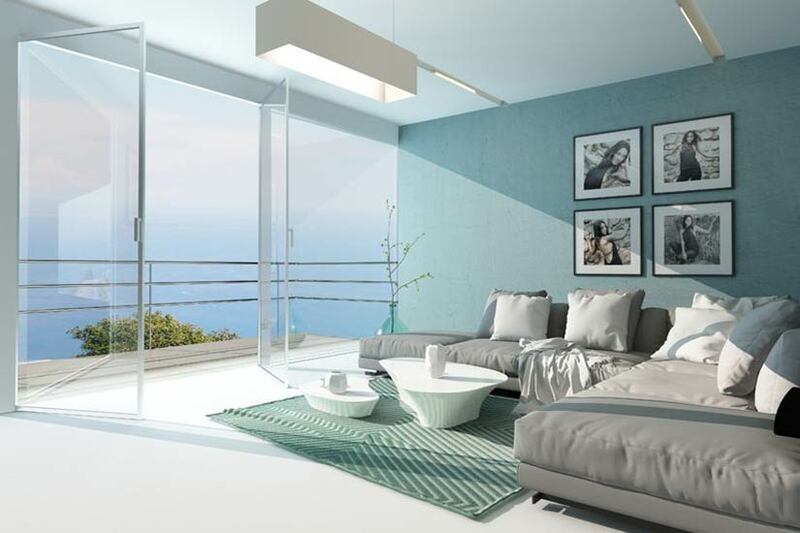 The combined effect of light and transparency will add exceptional aesthetic appeal to your house. 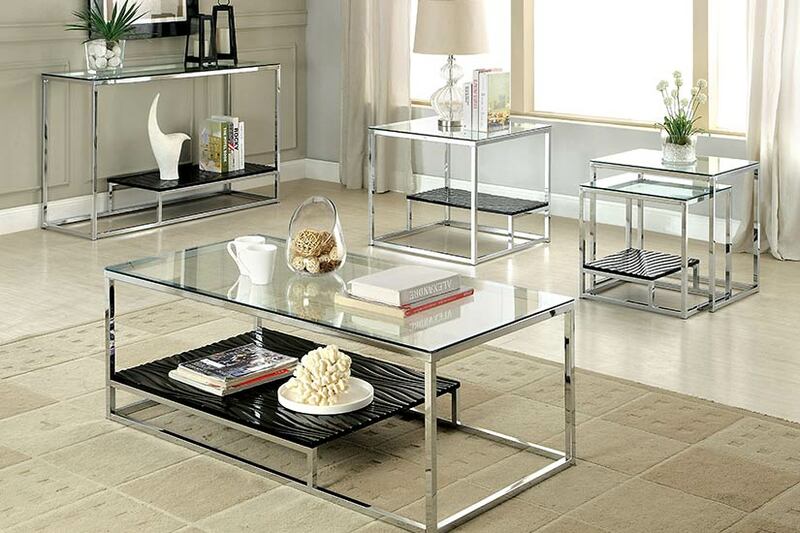 Invite light and open spaces with glass mirrors in your rooms. We know how to custom design and safely mount any mirror in any size, shape and thickness with various edge finishes and tints. The possibilities are endless. 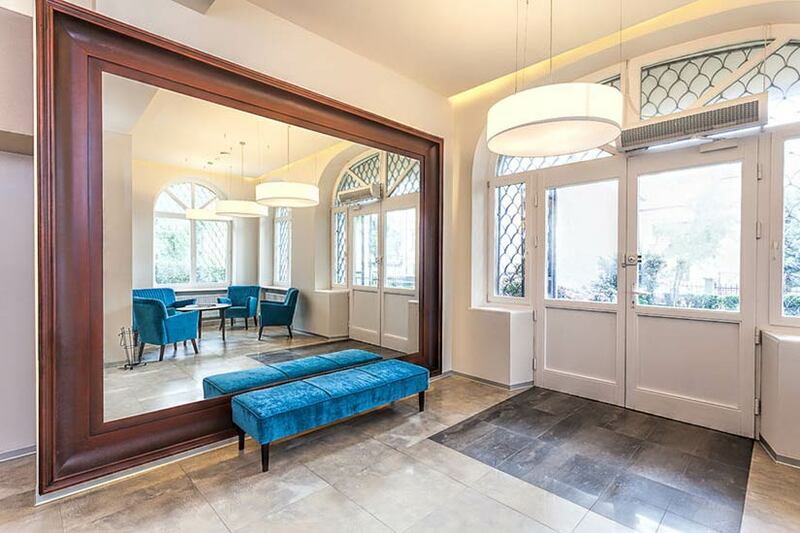 Leave it our professionals to perfectly fit glass mirrors in wall to wall installations. Here at Westoaks Glass we can custom design and fabricate glass table tops in any size and shape to rest safely on furniture in your house. Whether you need to replace an existing glass table top, or have the entire table built from glass, everything is cut, beveled, polished and tempered to your exact specifications. 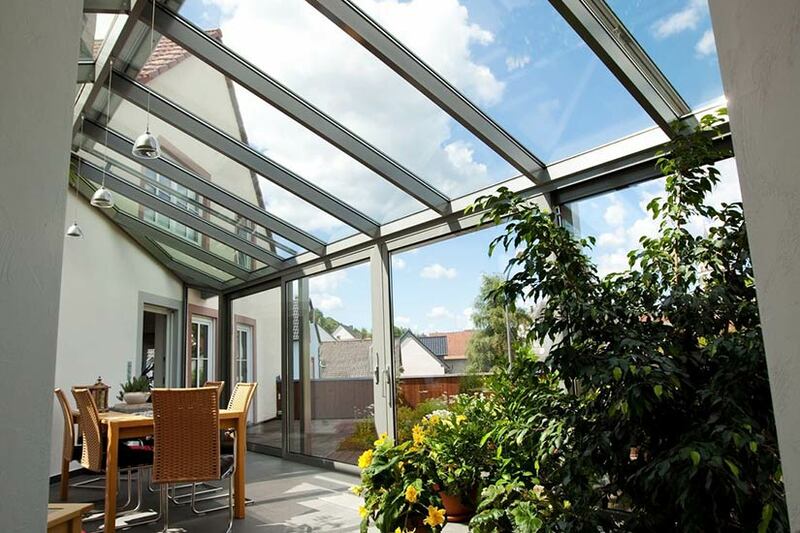 We recommend tempered glass for safety and strength. We offer custom glass shelving for homeowners with simple or complex needs. We can “cut to fit” a glass shelf in multiple shapes (square, rectangle, triangle, quarter circle, etc), sizes and arrangements (stackable, staggered, etc). We recommend tempered safety glass for any shelf type. Westoaks Glass can safely remove and install the glass on any residential roof skylight system of various configurations and characteristics (geometrical shapes, thickness, opacity, etc). Additionally, we can fabricate a custom glass glazed skylight for homeowners with remodeling plans.